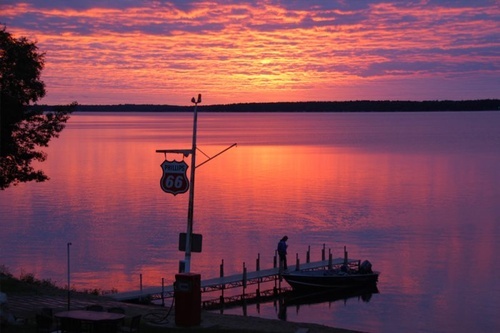 Minnesota’s real secret lies in its lake culture. 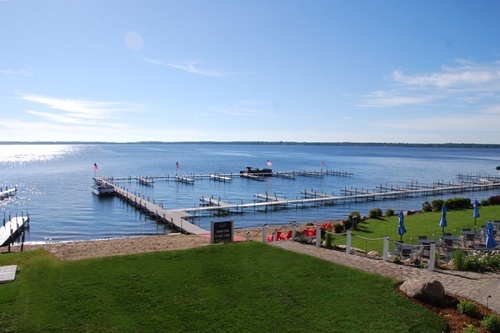 Those who come here know it’s a place of many faces: a water sports playground, quintessential cabin experience, and four-season vacation destination. 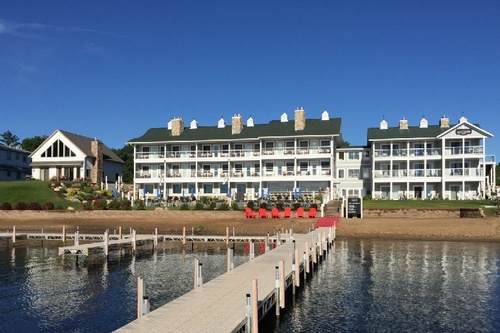 Dramatic lake vistas and casual elegance are the hallmarks of Quarterdeck, one of the finest boutique resorts in the Brainerd Lakes area, situated on 27 acres of Gull Lake’s west shore. 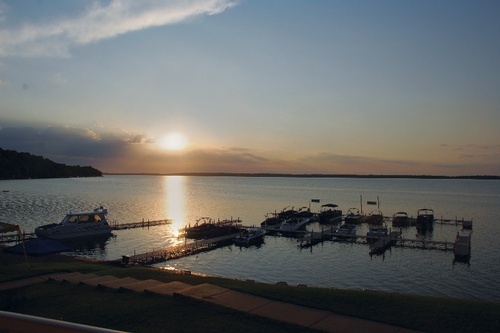 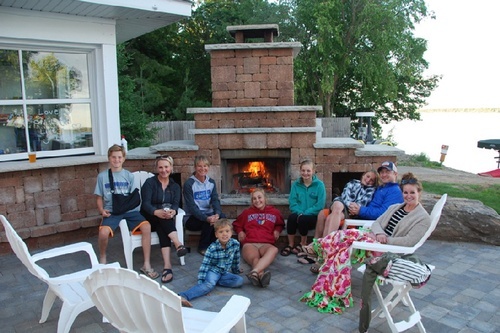 Whether you’re looking for an adventure-filled escape, a quiet weekend of serenity, a family getaway in one of our lakeside cottages, or a romantic retreat in our lodge suites, we’ll help you curate the Gull Lake vacation you desire. 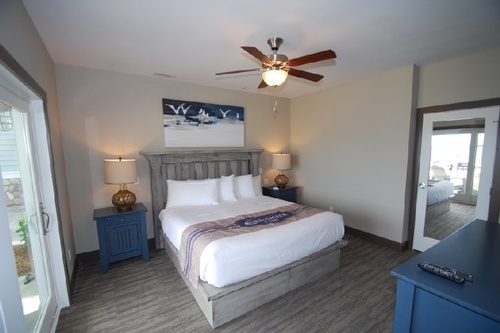 Contact us today for lodging and rates. 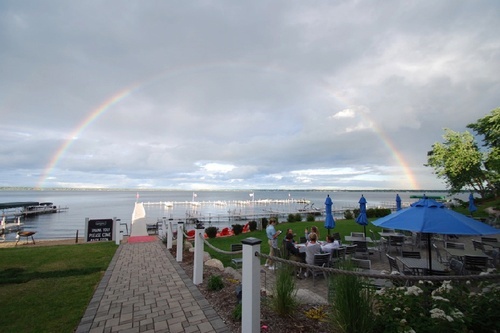 New Lakeside Restaurant opening June 2016-indoor dining/outdoor patio, both with lake views, and an indoor/outdoor bar. 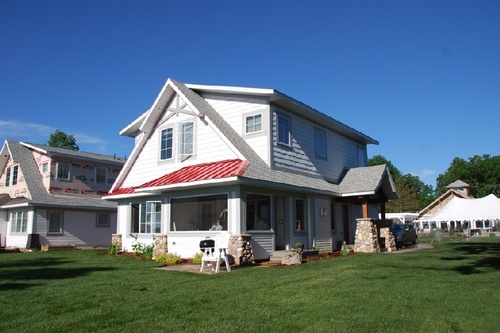 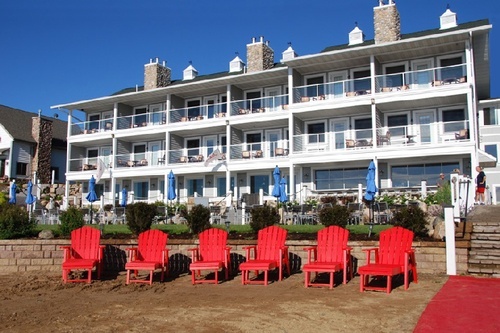 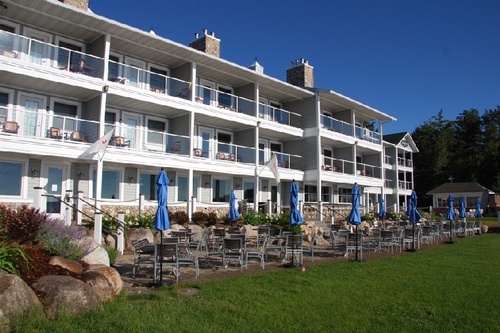 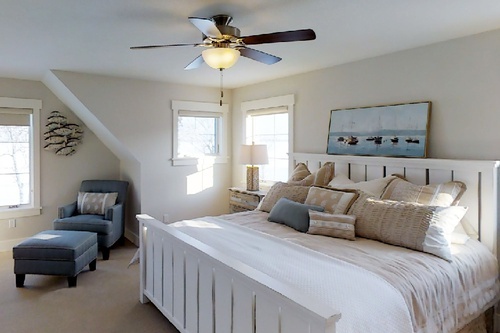 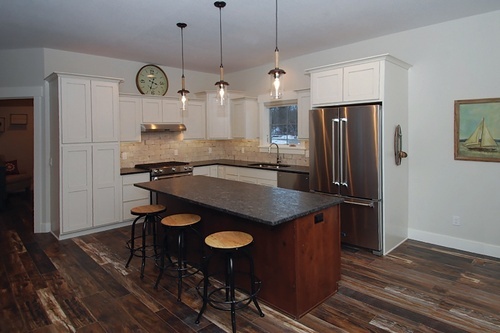 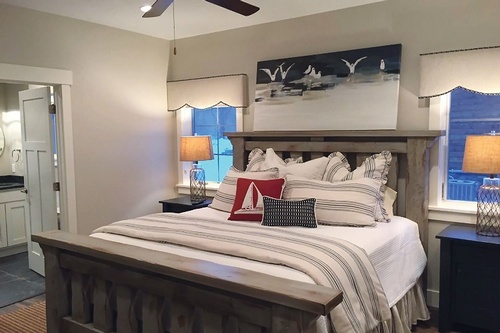 Resort Amenities include: Relaxation, Golfing, Fishing, Snow Sports, Hiking, Boating, etc.